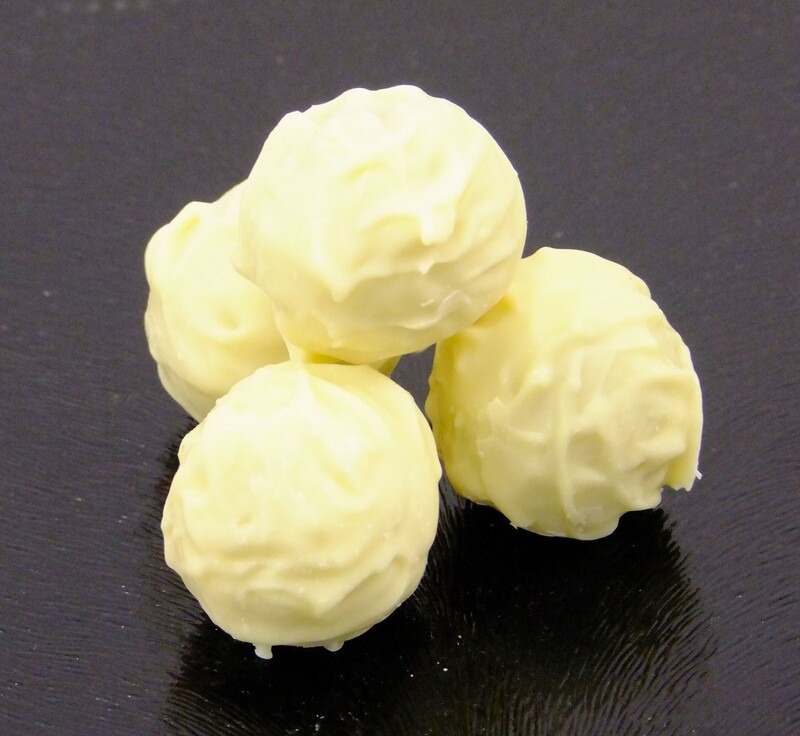 Champagne flavoured truffles make everything seem an event! Luxurious, soft and rich, what's not to like about a chocolate truffle flavoured with champagne? Elegant people deserve elegant sweet-meats, and you definitely deserve a little taste of the good life. 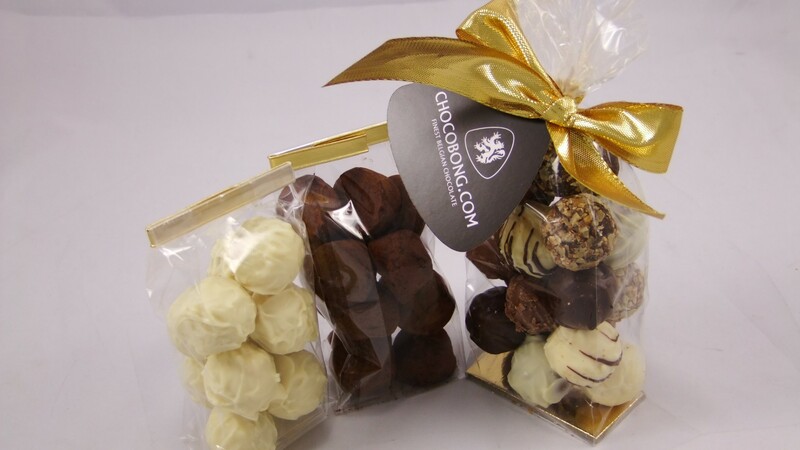 Tantalisingly good, these champagne truffles will leave you longing for not just another one, but many, many more. But be good to yourself! Why stop at a 150g bag? Go full out and treat yourself to our next size up, the 250g bag. Why stop and stare at the stars when you can have a taste them?